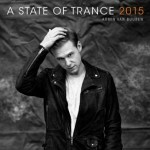 The pinnacle of the trance calendar, the highlight of the season, the ASOT Year Mix for 2014 is finally here. 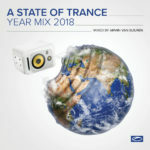 This gigantic mega mix has always been Armin van Buuren’s chance to show what he can do with nothing less than the very best tracks in trance. 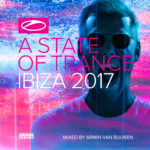 Two hours of Armin’s exceptional, seamless mixing bring together the most anthemic tracks of the year into one must-have compilation. 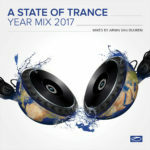 A host of the world’s top talent in the genre all have outstanding original tracks and remixes in this elite compilation. 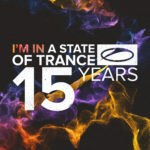 Fans of the A State of Trance Radio Show (broadcast to over 25 million listeners on over 100 FM stations worldwide) have looked forward to this mix series for over a decade now, and it’s the benchmark of quality in the genre. Dive into the year’s greatest episode of A State of Trance: the Year Mix 2014.